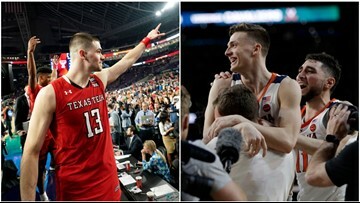 Texas Tech fans in San Antonio watched the Red Raiders come up just short in the NCAA Championship game against Virginia. 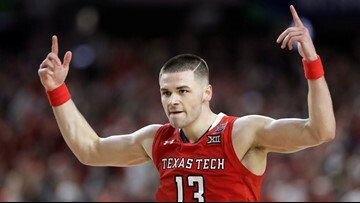 Will Texas Tech win it all? 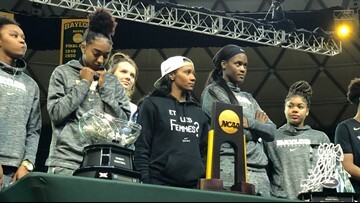 Lady Bear fans cheered on their National Champions in a ceremony at the Ferrell Center Monday afternoon. San Antonio's skyline will turn red for Texas Tech Monday night. 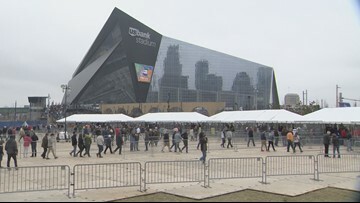 On Sunday ticket supply was still greater than demand. 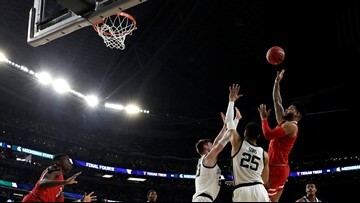 Texas Tech shot 56 percent after halftime, while its trademark defensive edge locked down on Michigan State. 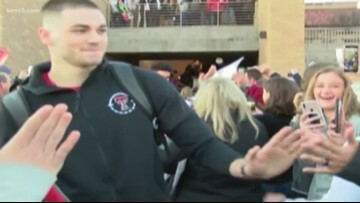 A sea of red helped to see the Red Raiders off from Lubbock Wednesday morning as Texas Tech's men's basketball team left for Final Four action. 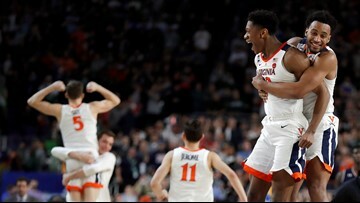 Virginia was the only No. 1 seed to make it through the weekend.